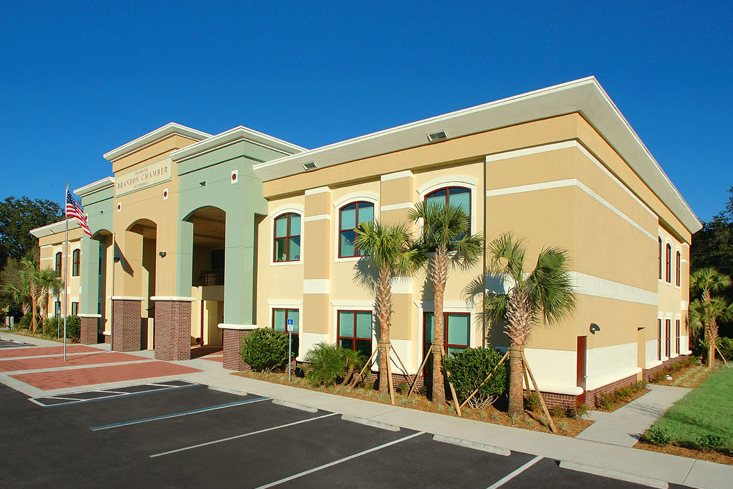 For more than 25 years, we have built and renovated thousands of commercial structures for top companies in Tampa Bay and around Florida. 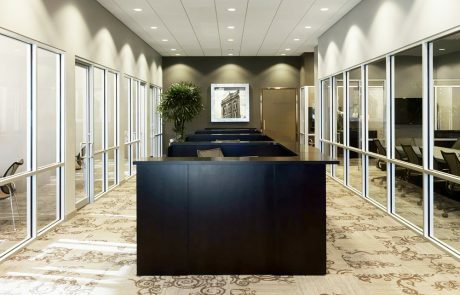 Our customers depend on us to make their vision a reality, and in return, they give us repeat business because of our experience, discipline and performance. 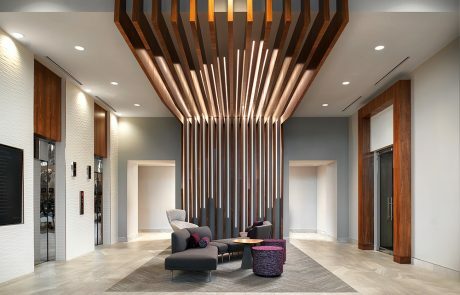 “As project manager of the Draper Laboratory off site facilities, I had the opportunity to work with Ed Taylor Construction on the highly complex Blue Heron build-out in St. Petersburg. 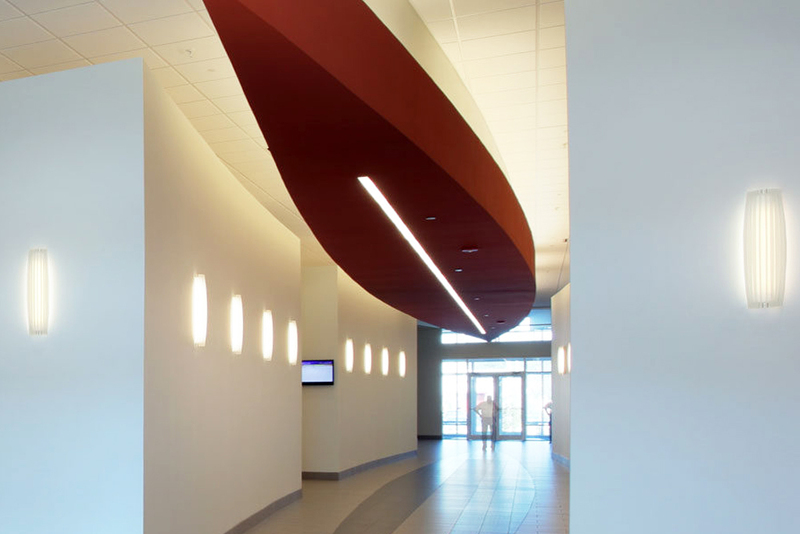 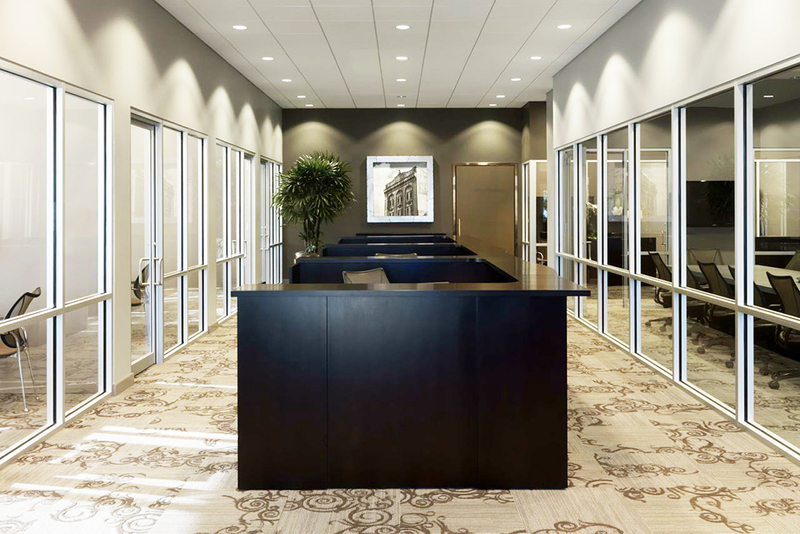 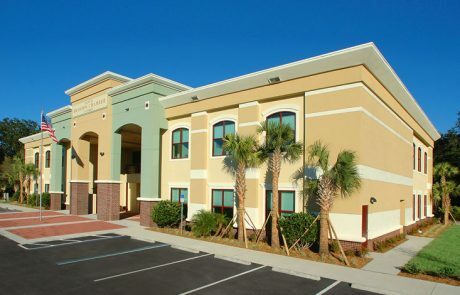 “I was fortunate for the opportunity to work with Ed Taylor Construction on a major corporate expansion project in St. Petersburg, Florida as well as other projects across the state.